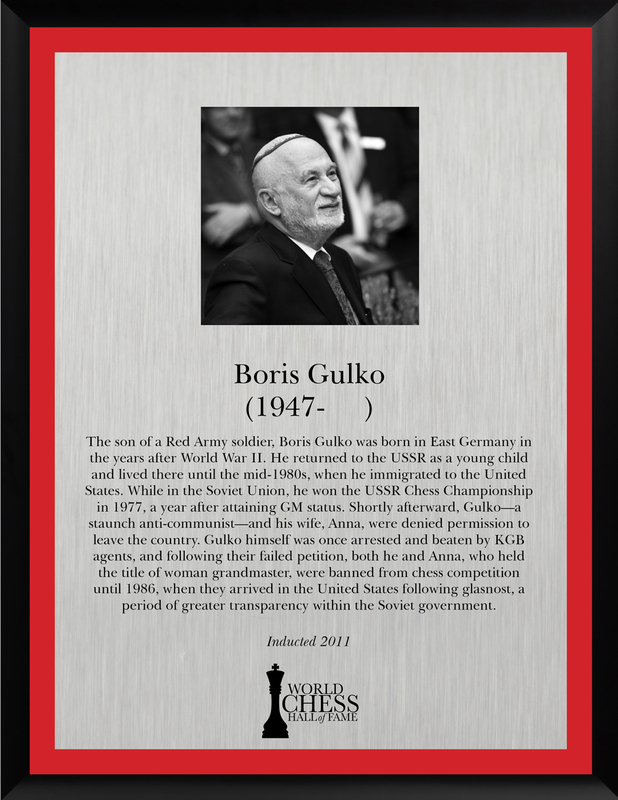 The son of a Red Army soldier, Boris Gulko was born in East Germany in the years after World War II. 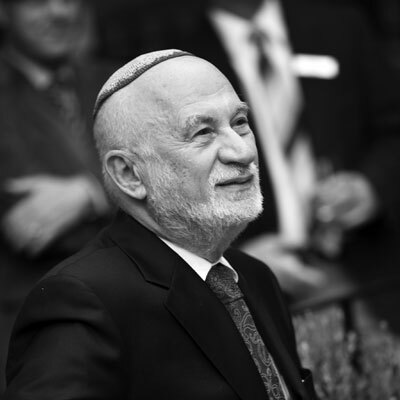 He returned to the USSR as a young child and lived there until the mid-1980s, when he immigrated to the United States. 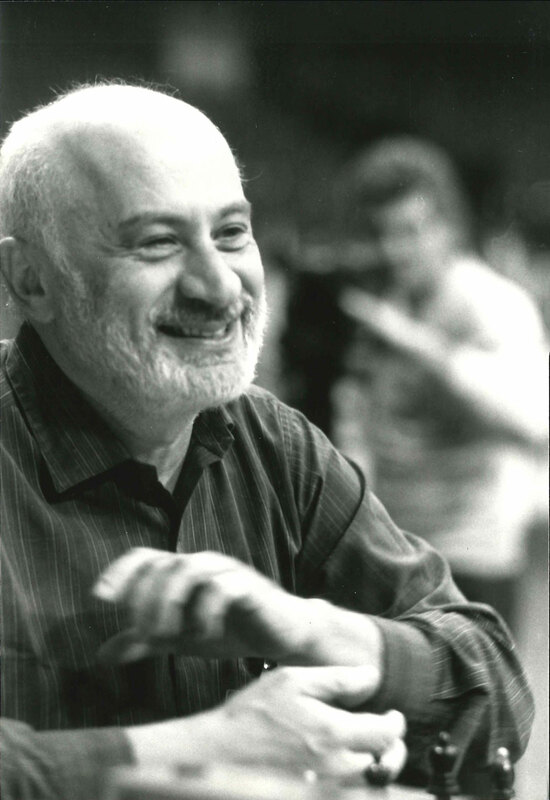 While in the Soviet Union, he won the USSR Chess Championship in 1977, a year after attaining GM status. Shortly afterward, Gulko—a staunch anti-communist—and his wife, Anna, were denied permission to leave the country. 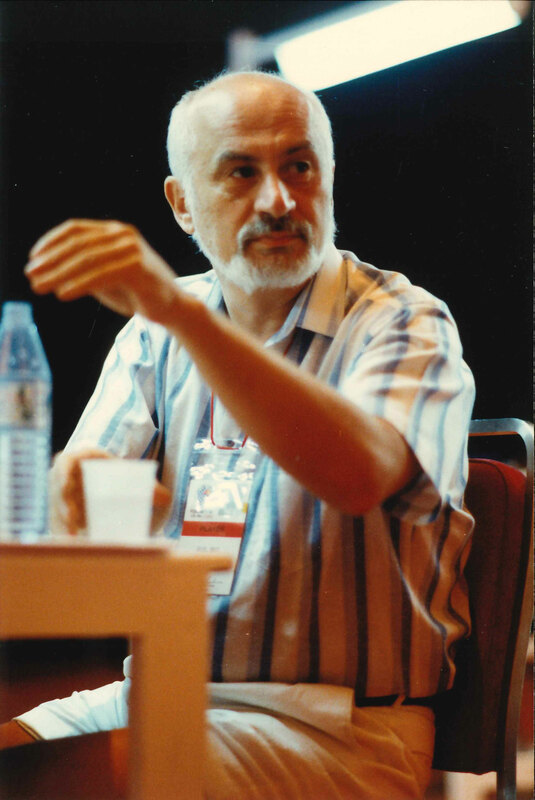 Gulko himself was once arrested and beaten by KGB agents, and following their failed petition, both he and Anna, who held the title of woman grandmaster, were banned from chess competition until 1986, when they arrived in the United States following glasnost, a period of greater transparency within the Soviet government. While he called his years away from the game “a serious blow” to his career, he found success in his new country, winning the U.S. Championship in 1994 and 1999. After qualifying for the 2004 World Championship, which was held in Libya, the country’s organizing committee stated that they would not extend invitations to Jewish players. As a result, several Jewish competitors from Israel and the United States, including Gulko, withdrew from the tournament. Gulko also sent a scornful letter to FIDE President Kirsan Ilyumzhinov, for the organization’s alleged capitulation to the Libyan policy. Though he rarely competes in tournaments, Gulko remains an active chess player, making his home in Fair Lawn, N.J.